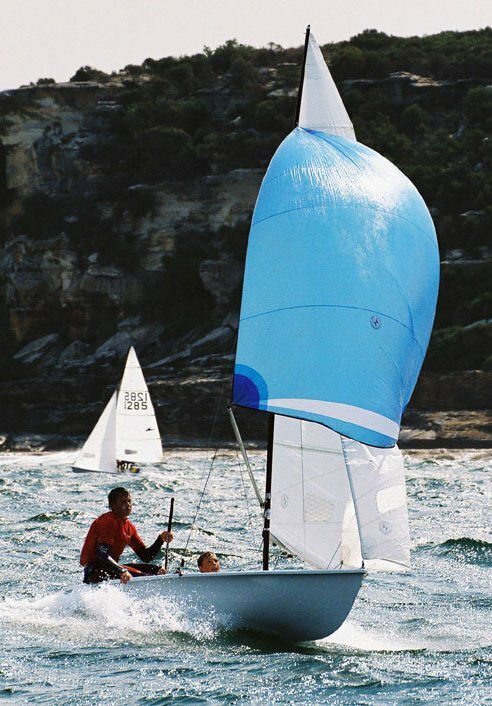 The FLYING ELEVEN is designed as a high performance racing skiff suitable for 12 to 18 year olds. 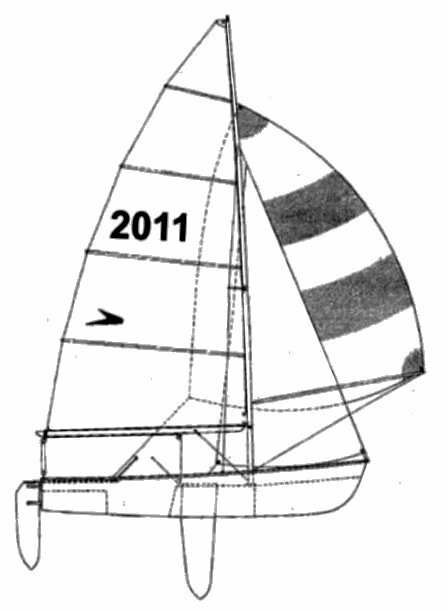 It is an excellent follow-on boat for Sabots, Manly Juniors & other junior classes. The class is very strong around Australia, with National regattas attracting fleets of over 100 boats.